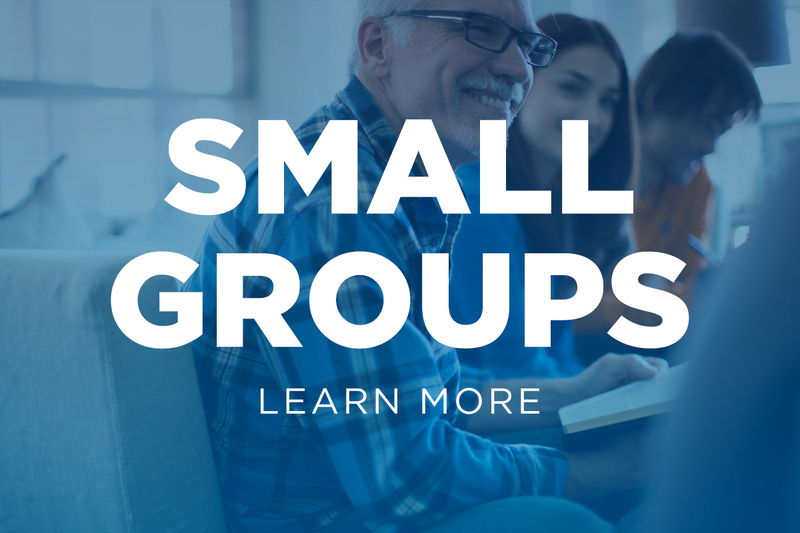 and make disciples who make disciples. If you can’t make it to our Sunday morning service, you can worship with us online through our LiveStream! 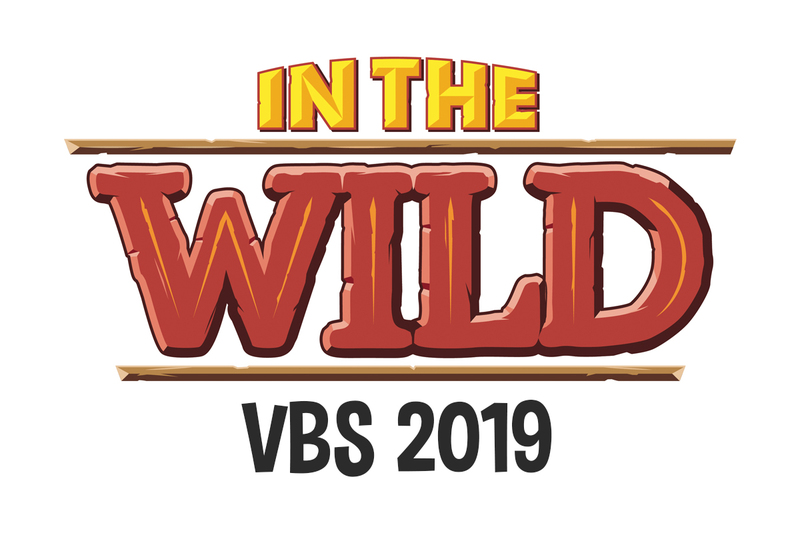 If you haven’t registered for VBS yet, you can do so below!